After meeting and falling in love right here in Vermont, it only made sense for lovebirds Tom and Lorin to tie the knot in the Green Mountain State. With families based in Massachusetts and New Jersey, this destination wedding required the couple to coordinate everything from transportation to lodging for their guests. However, as an out of town bride, Lorin struggled to find the right resources. There were so many wonderful vendors, but they were difficult to find without feet on the ground. Years after their fairytale wedding, Tom and Lorin were happily settled in Vermont, having purchased a home and welcoming two beautiful daughters. For Lorin, Vermont had brought a corporate job that she loved. However, while making connections across the country, Lorin feared she was missing out on the vibrant community in the state she loved so much. When the opportunity to make a change arose, Lorin jumped at the chance. In 2011, VermontWeddings.com was born. VermontWeddings.com was born to solve a problem. Couples planning weddings in Vermont were missing out on so many unique local vendors simply because there was no comprehensive state-wide online resource to help find them. The goal, to help couples plan the wedding of their dreams using local Vermont businesses, quickly became so much more. As couples connected with members, a community grew. Vendors were thriving, and couples were finding wedding talent of their dreams. And the growth didn't stop there. Now, seven years later, VermontWeddings.com is bigger and better than ever. It is this growth that gives Lorin the most pride and hope for the company's future. More than just a directory, VermontWeddings.com has become a source for real wedding inspiration and an invaluable resource for brides and vendors alike. 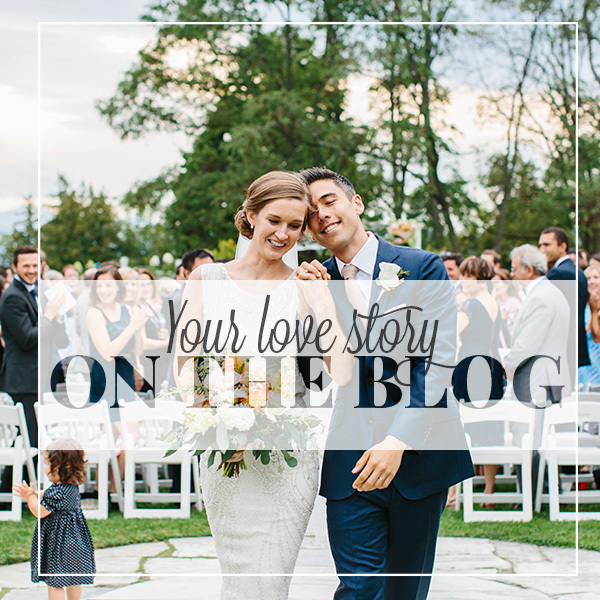 With blogging content and growing bride-to-vendor connections, Vermont Weddings has become more than what Lorin could have dreamed of all those years ago. It is building this sense of community that propels her forward. "The opportunity to learn about new places and ideas, connect with passionate business owners, and share my knowledge with couples is what makes this job so exciting. I am ecstatic when someone tells me that they planned their entire wedding using VermontWeddings.com!" Lorin's passion for this industry is boundless. When she is not researching or writing for Vermont Weddings, you will find Lorin painting some vintage furniture treasure or creating a unique "light and healthy" meal for her family. With her love of everything from unique design to farm-to-table food, Lorin's heart is in what makes Vermont weddings so special. She is passionate about providing couples with the assets for planning beautiful weddings, and this passion shows each and every day. "There is no such thing as a cookie cutter Vermont wedding," says Lorin, "I believe Vermont is about individualism and you can see it not only in the businesses here but in the couples who want to get married here." In Lorin's eyes, there is nothing more exciting than seeing couples and their guests fall in love with Vermont. 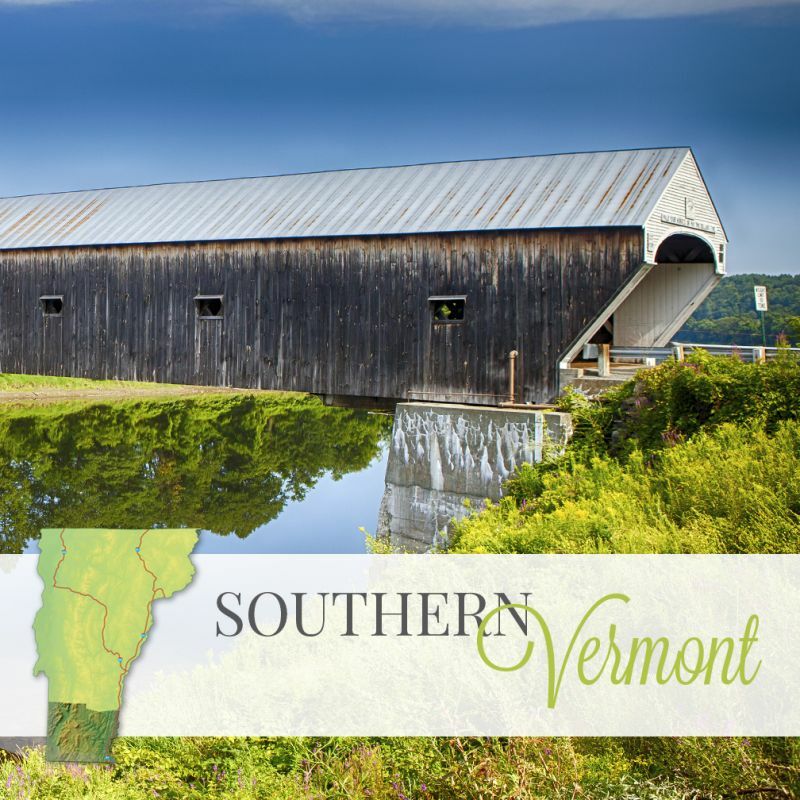 "Each wedding is an opportunity to open Vermont to a hundred or so new Vermont devotees who will want to come back to continue making memories here. And with each new memory, our sensational state prospers. 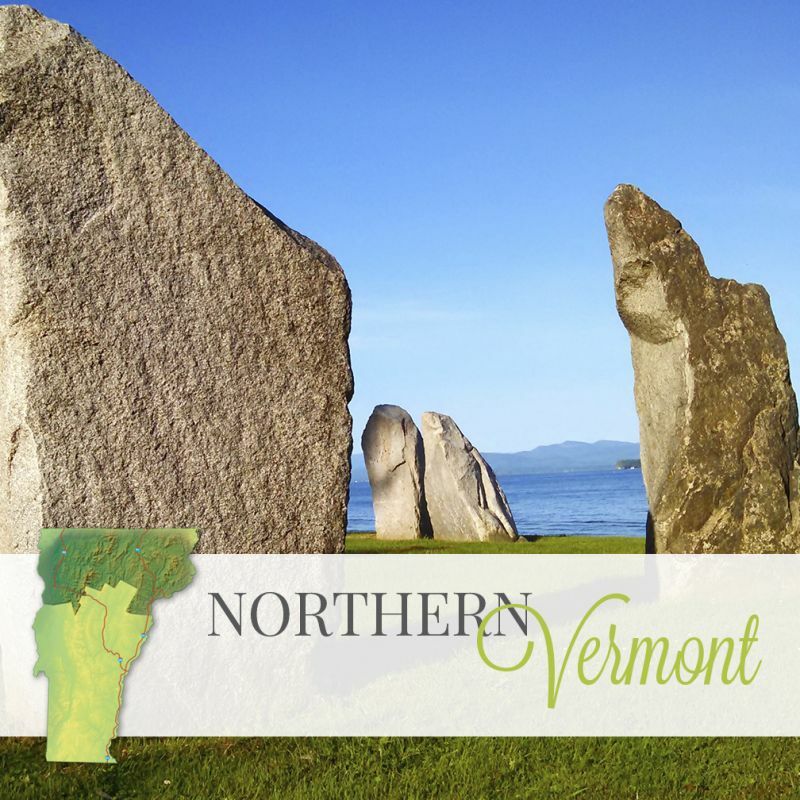 Right now, Lorin is always dreaming up ways to make VermontWeddings.com even more helpful to the couples who use it and the businesses who are listed there. When she does take a break from work, she enjoys telemark skiing, snowboarding, Crossfit and spending time with her family, painting and cooking. A huge big thanks to Gabby Sutherland, Blogger Extraordinaire, for writing this article! I find it so hard to speak about myself in print and I appreciate the time she took to interview me and write this article! THANKS, GABBY!